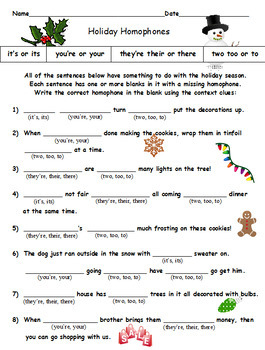 * FOR 4th GRADERS ONLY! 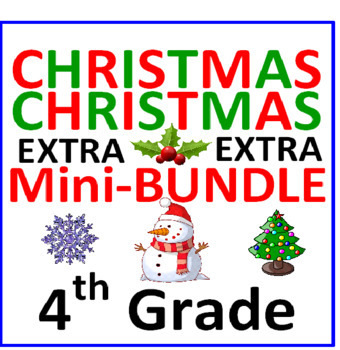 * You receive 6 worksheets (3 items) all dealing with CHRISTMAS for your 4th graders. 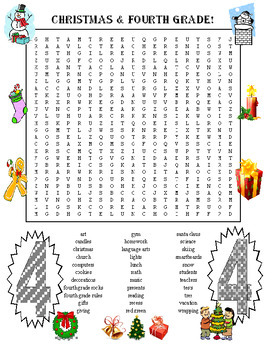 - Worksheet 3 : CHRISTMAS 4th GRADE WORD SEARCH : 32 words in this HUGE CHRISTMAS PUZZLE all about 4th graders! 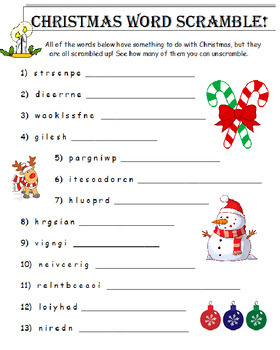 Students will enjoy searching for words about THEMSELVES and CHRISTMAS! They know how to use these puzzles and you do too!